Did you know that skin is the largest organ of the body? Healthy skin is the body’s first line of defence against infection. Your dog’s skin may exhibit signs and symptoms that indicate an underlying issue or an allergic reaction. Skin care is an essential part of your dog’s healthcare which includes regular grooming and a healthy balanced diet. Annual examinations include a full assessment of your dog’s skin and coat condition. Your veterinarian will be happy to address any of your questions about skin care and nutrition during an appointment. For those dogs diagnosed with food allergies, we carry several brands of hypoallergenic diets including Hills Prescription Diets, Royal Canin Veterinary Diets and Rayne Clinical Nutrition. 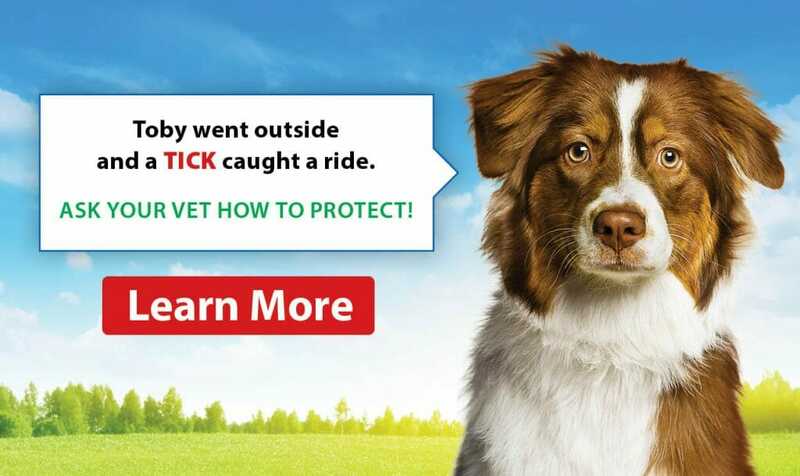 For more detailed and reliable information about canine skin diseases, check out the Veterinary Information Network. 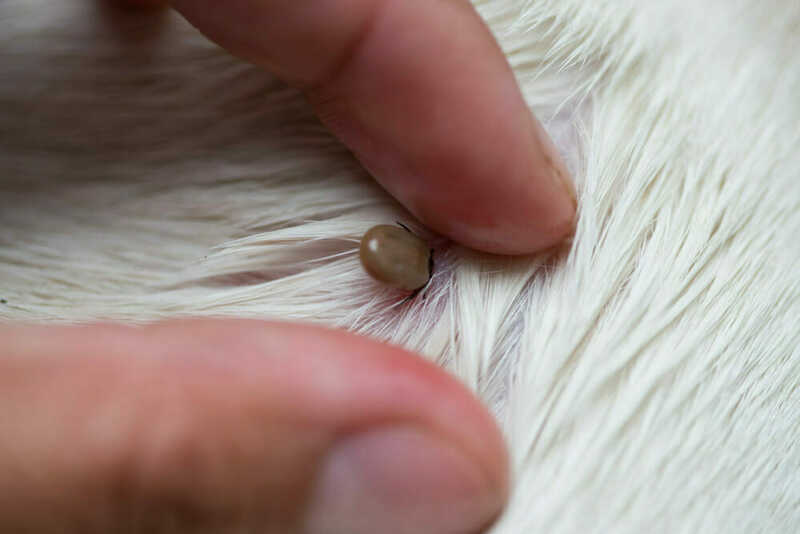 If you should notice any changes to your dog’s skin condition such as a rash, lesions, lumps, discolouration, itchy skin or painful areas, please contact us for an appointment with the doctor.